Karate is never about the limited boundaries of “knowing”, but rather about developing each and every case as new. During my study of mechanical engineering, there was no task and no test you would do without having a formulary with you. And the formularies were huge. Later, even at a level of being able to freely solve complex questions you wouldn’t trust what you know or what you have experienced. 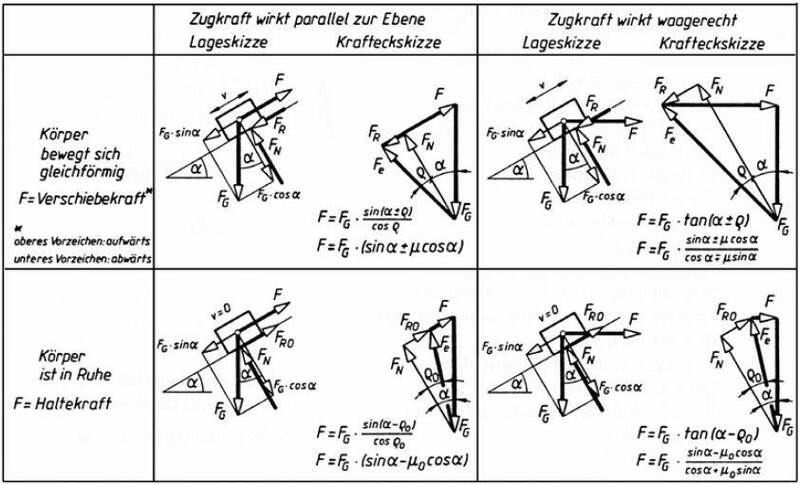 You use them to solve ever changing given cases (szenarios), and not to assign a given case (technique) to it. You use given formularies to develop a machine, not vice versa.